Coming soon, enter our Chocolate competition on Facebook for your chance to win one of three super Hotel Chocolat chocolate prizes. Sorry our area competition has now closed, all winners have now been notified by email. Enter for your chance to win a year's free listing with us. 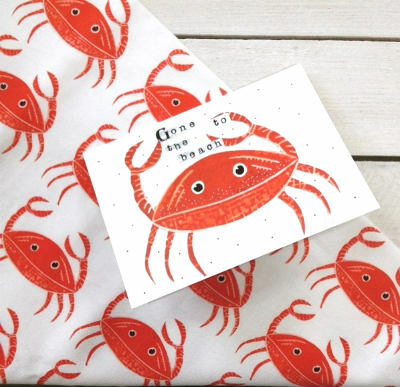 Lucky Lobster tea towels are beautifully designed, 100% cotton and can be a joy to use. 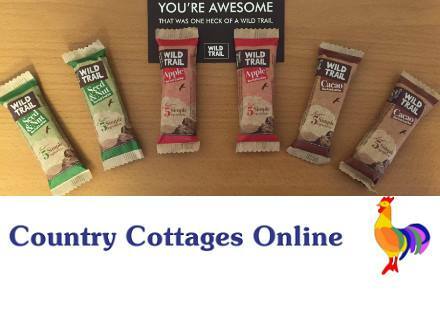 Country Cottages Online is passionate about exploring the UK, as is Wildtrail and we've teamed up to give you the chance to win 6 Wildtrail bars. Gluten free, dairy free and suitable for vegans, these bars can help keep you energised when exploring the UK. Enter the competition now on our Facebook page, you've got to be in it, for a chance to win it! The closing date for this competition is on Friday the 2nd of September 2016 and is open to UK residents only. 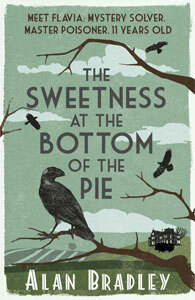 Would you like to win a new book to read during your cottage holiday this summer? Lots of people like a bit of crime fiction, and a new free book could entertain during those quiet evenings on holiday and just want to sit in the garden and relax after having been out all day sightseeing and walking for miles. Put your feet up, pour yourself a generous glass of wine and read the latest from author Alan Bradley. All you need to do is to answer a simple question. Click on the book to get started. Sorry ths competition is now closed! Write a description of your village or home town which emphasises the aspects that you think visitors may be interested in. You may be especially fond of a certain street with well-maintained gardens or a view from a certain point. We are looking for local attractions that people personally find enjoyable, perhaps high hedgerows strewn with flowers, a granite walkway, numerous interesting benches etc. Everywhere in the UK and Ireland has something to offer so do please let us know what it is in your town or village. The winner will be the person who writes a description that sounds most inviting; that would encourage people to come and see for themselves. This piece of writing should be no more than 500 words long, accurate and humour is most welcome. All entries must be original not published elsewhere. 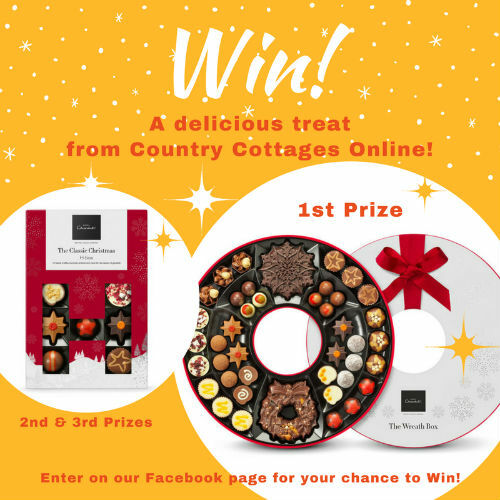 Entries should be sent to competition@countrycottagesonline.com. for one self-catering property only. 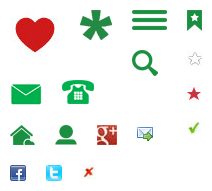 Terms and conditions: entrants must be cottage owners or their employees, agree to allow XE Website Solutions Ltd the right to publish images and content in web applications. By submitting original content, all entrants confirm that their submitted entries can be freely published online. Would you like to win an oil painting of the one you love? It can be of a child, adult, dog or your favourite pet. Proudly display them on your wall for all to admire. 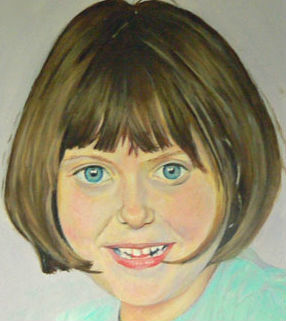 Details of the oil portrait: the portrait will be painted from photographs that you supply the artist Alicja D. The finished painting will be for a 40 cm head and shoulders. 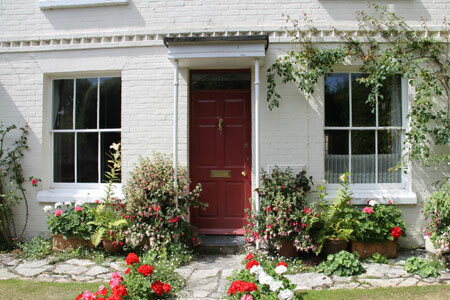 What do you have to do to enter Country Cottages competition? Send us a photograph of what you enjoy doing most on holiday. You might be an avid surfer, walker, mountain climber, table tennis fanatic or simply prefer to curl up with a book in a quiet corner of your garden. Or an image of an inspirational landscape perhaps of your favourite holiday destination? 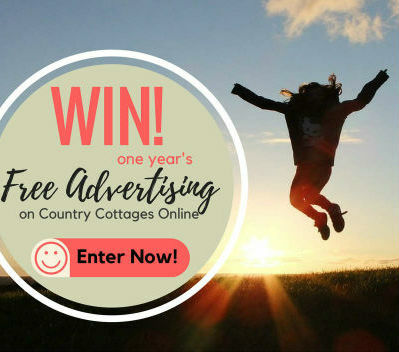 Please send photographs attached to an email to competition@countrycottagesonline.com Remember to include your name, telephone number and address. Feel free to submit as many entries as you like. Photographs must be in focus and can be any size. Do please share this with your friends. The closing date of the competition is the 14th September 2014. Terms and conditions: entrants must be over 18, resident in the UK or Ireland and agree to allow XE Website Solutions Ltd the right to publish images and content in web applications. By submitting photographs, all entrants confirm that the subjects of the images have consented for their photographs to be freely published online.